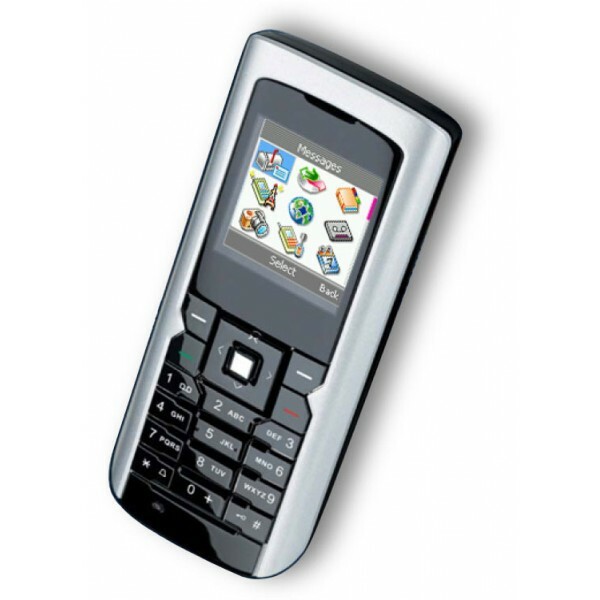 Pirelli Discus DP L10 is a VoIP GSM phone with hybrid features , designed on the basis of a link 802.11g WiFi can use any wireless infrastructure . It has a 128 x 128 pixel screen with 65,000 colors , VGA camera , email client, web browser and basic PIM functionality . Dimensions are 106 x 46 x 18 mm. 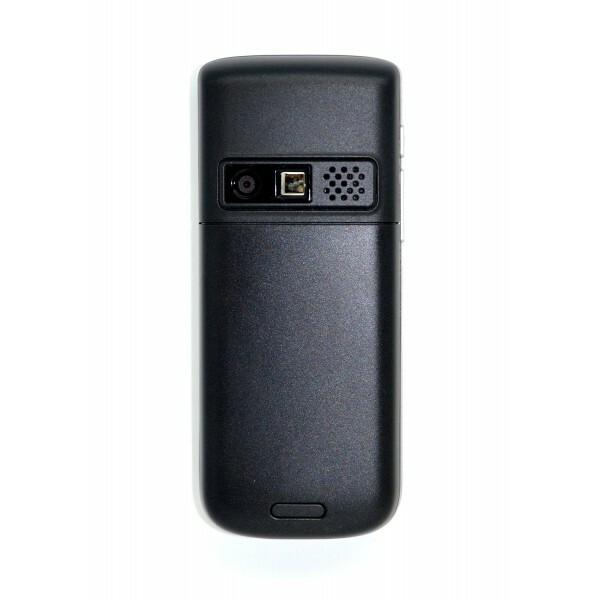 The phone DP- L10 is interoperable with the best selling softswitch platforms . - Save and load through the USB port their personal files, such as photography, ring tones, etc. . and synchronize your e -mail and contacts between the PC and the phone.